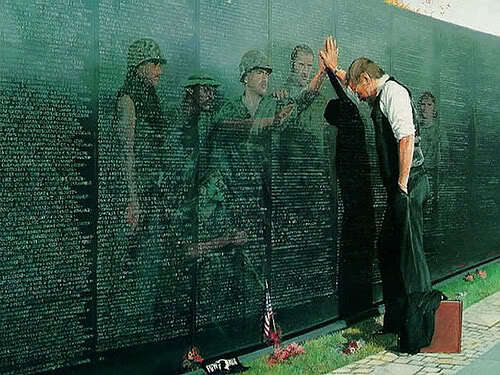 ​ Welcome to the Vietnam Veterans Of America, Berks County Pennsylvania, Chapter 131 web site. This site was made to be a place where Veterans of all Branches of the Military, Air Force, Army, Navy, Marines, Coast Guard can get information on what is going on in the Berks County Pennsylvania area. ​ It is open to Veterans, Wife's, Husbands, Mothers, Fathers, Children, Brothers, Sisters, Grandparents, and Friends of any Veteran, living or deceased. Please take the time to share any information you would like so that others may know about you, or someone you know who was in the military during Vietnam, weather served in country or out of country. Everyone no matter what is welcome.
" NEW LOCATION - READING REGIONAL AIRPORT"
"NEW LOCATION - READING REGIONAL AIRPORT"
I personally want to thank everyone who visits this site. This site is intended to help all people, weather you are a Vietnam Veteran, or not a veteran at all, but may know a veteran and are wondering what being a veteran is all about, and want to help veterans. This site is also made possible by the combined effort of all members of the Berks County, Pa. VVA 131. Though out the year VVA 131 hold various events to raise funds, these funds are used to help veterans, the funds are never used to benefit VVA 131, but are used to support veteran's, and veteran activities in Berks County, and beyond.